God is a speaking God; He has never stopped speaking to His people. He isn’t a mute stone idol. 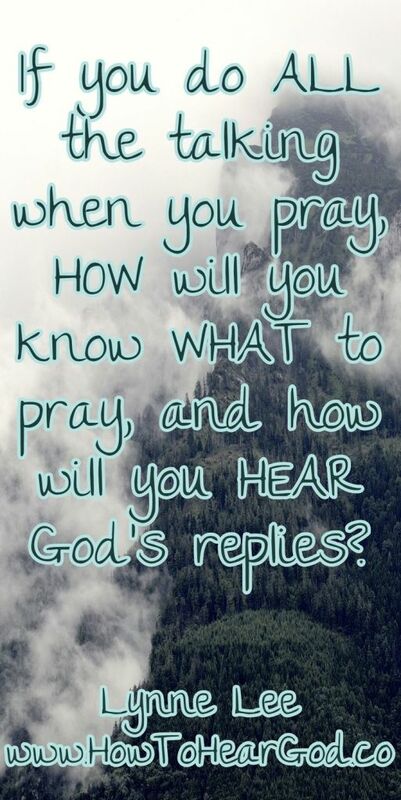 God is continually speaking and He wants YOU to be able to hear Him. It amazes me that God actually wants to speak with us. The God who created the universe, The Almighty; All Powerful God, wants to communicate with His people.